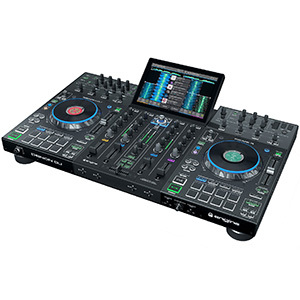 Ahead of the 2019 NAMM Show in California, ADJ has released details of seven new products that will be launched at the exhibition. 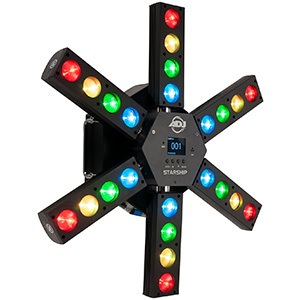 There’s a new centerpiece, a compact faze machine, a portable four-head LED wash bar, a wireless DMX bridge, a wireless switch pack built into a T-bar and two exciting new additions to the Startec series of effect fixtures. Lighting from the Prolight Concepts Group’s LEDJ range was used for a unique temporary installation at the end of last year. 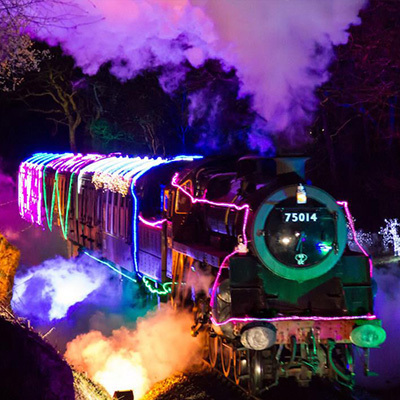 The ‘Train of Lights’ was a fully functioning steam train in Devon, filled and decorated with 100s of different types of lighting, including the Spectra exterior fixtures from LEDJ. Peavey has confirmed the immediate availability of the new UNITY DR16 16 channel digital mixer in the UK. 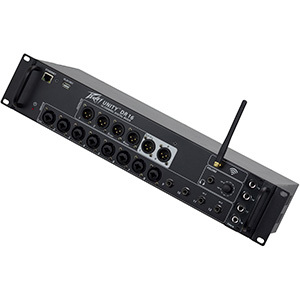 The first entry in the UNITY Series of digital mixer products is a fully expandable and highly adaptable mixing solution that delivers professional-grade audio all controllable via the Peavey UNITY Mix iOS app.